You know Peter Parker, "the friendly neighborhood Spider-Man." But there's another Spider-Man swinging into cinemas with the new film "Into the Spider-Verse." He's Miles Morales, the creation of Cleveland Heights native and former Marvel Comics writer Brian Michael Bendis, who serves as an executive producer on the film. Like Peter, Miles is a teen from New York City, but he's mixed race, Puerto Rican and African-American. Bendis and his Marvel colleagues wanted to fill a void in the comic universe. "If you start breaking down some of the origins of the heroes, them being caucasion seems secondary if not a little confusing. Like if you heard Spider-Man is this kid in Brooklyn, living with his aunt and he's a science nerd, why is he Caucasian?" Bendis said. Miles is one of the hottest characters for Marvel Comics since his debut in 2011, and now he's taking center stage on the big screen. 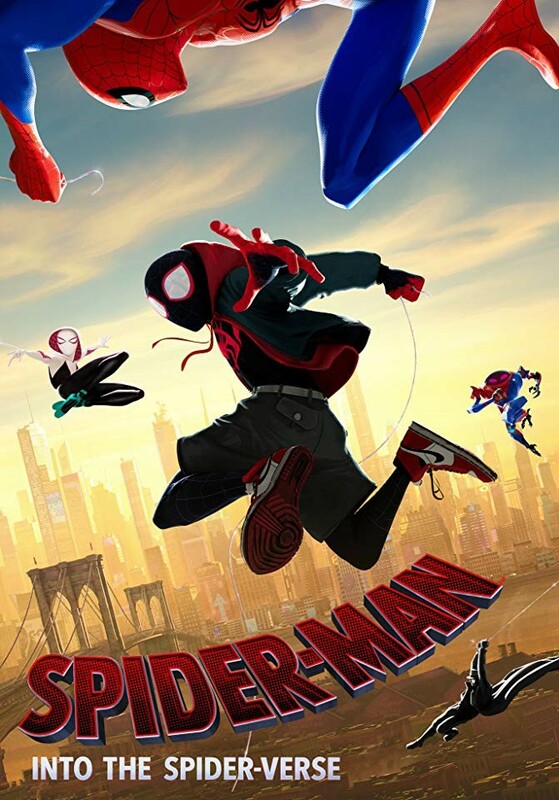 "Spider-Man: Into the Spiderverse" is an ambitious animated film for Sony Pictures that draws on comic book illustration. "They were using the mindset of comic books which is: 'Let's push this as far as we can,' in this giant movie that they were building, which ended up becoming a valentine to comics on its own," he said. Like most of the movies based on Marvel, "Into the Spider-Verse" will include a cameo by the late Marvel legend Stan Lee, who co-created the original Spider-Man. This cameo will be the first since his passing earlier this year. That means a lot to Bendis, in large part because Lee gave Miles Morales the thumbs up when he took over the Spider-Man role from Peter Parker. "The movie itself [is] a celebration of the entirety of his creation, and to be even a tiny part of that celebration is more than I could have ever hoped for," he said. "Spider-Man: Into the Spider-Verse" is playing now in theaters.